Our company was founded in 1959, when Thomas O. Miller and his son Bruce started a coffee delivery service and we have not forgotten our roots. 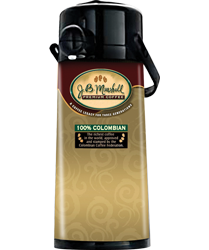 Our original TOM brand coffee is still a favorite in many restaurants throughout the Hudson Valley. 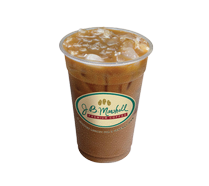 Our J.B. Marshall coffee is our signature brand and is commonly offered in deli and convenience stores throughout the Hudson Valley and bordering tri-state area along with our Country Coffee brand. 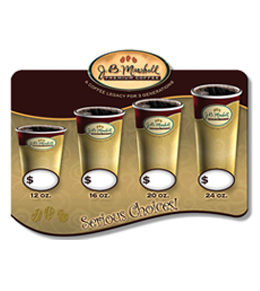 We only distribute serious premium coffee for serious coffee drinkers! 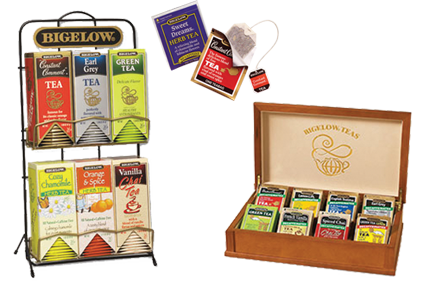 Our beverage program also offers a full line of espresso, cappuccino and an unlimited selection of flavored coffees, as well as herbal teas. Our beverage service program consists of a wide range of commercial coffee brewers, espresso and cappuccino machines and water coolers. Copyright 2016 Thomas O. Miller & Company, Inc. All rights reserved.